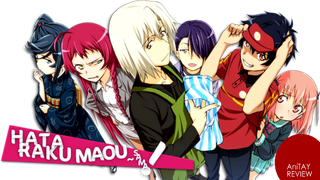 Today’s selection of articles from Kotaku’s reader-run community: The Ani-TAY Super-size Review: The Devil is a Part-Timer! • Grex’s Persona Q Review • Aldnoah.Zero 2: The Ani-TAY Review • Backlog Update: The Last Story Complete! Also, Pick My Next Game!